Posted on February 16, 2015 February 17, 2015 by cornishkyliePosted in Day to day life, Expat life, Random thoughtsTagged busy, expat, new year, refelctions, relax, Thailand. Previous Previous post: Quiz: What Kind of Expat Are You? Funny, moving to Thailand to relax.. not! Hope things slow down. 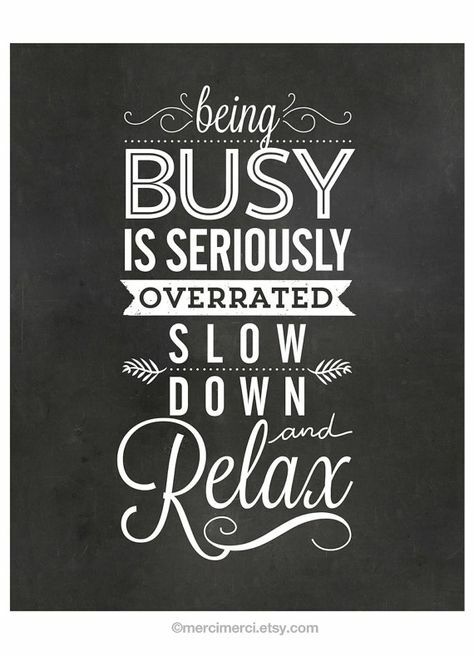 I may complain but I do enjoy being busy, as long as I make sure to make the most of the time off!